In this tutorial you are going to learn how to unblock youtube videos at work so you can watch videos even if your company has a filter system in place. 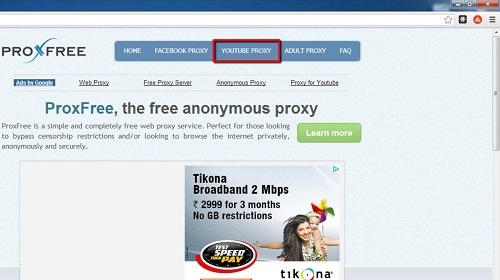 Some proxy website will not run YouTube properly so it is a good idea to use one that has been specially designed to function with the site. 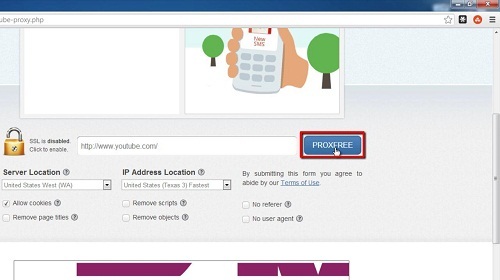 Visit: “www.proxfree.com”, in the menu at the top of the screen click on the “YOUTUBE PROXY” option. In the new webpage, scroll to the bottom of the page and click on the “PROXFREE” button next to a search box which has the web address for YouTube already in it. This will direct you to the YouTube website. Use YouTube just as you normally would. 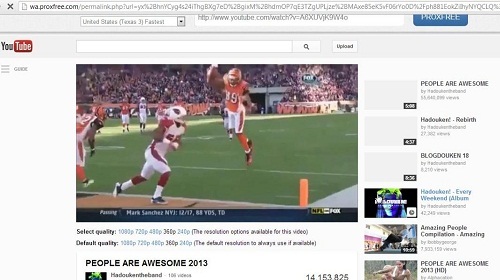 Here we can see that when we click on any video on the main page it will load correctly and start to play and that is how to unblock youtube videos at work.